Visit your AAA at Powell, OH, at 8868 Moreland St for car repair and maintenance. This AAA Car Care Plus club-owned repair facility is located off of Moreland Street, near the intersection of Sawmill Parkway and Seldom Seen Road. 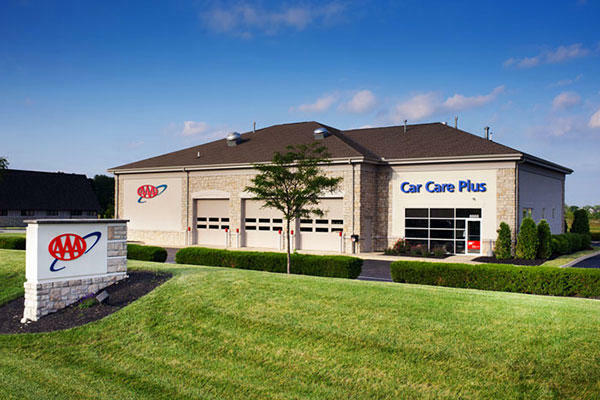 Conveniently located near the Columbus Zoo, this AAA Car Care Plus is ready to provide you with excellent, honest service with exceptional value. Whether your car needs a routine oil change service, tire service or extensive car repair and maintenance, our ASE-certified technicians at AAA Car Care Plus: Powell location have expertise and reliability you can trust.